Quiet Tiger is the second album from BBC Award-winning, 24-year-old pianist/composer, Kit Downes and the follow-up to his Mercury-Prize-nominated debut album Golden. A nomination that announced to a wider audience, what the jazz world already knew, that Downes is one of the most brilliant musicians of his generation. 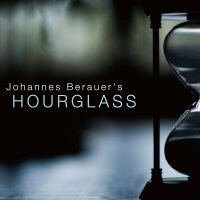 A gifted composer and sparkling improviser, who whether playing with the bands Neon, Troyka and Golden Age Of Steam or leading his own lauded trio, brings an understated verve and earthy brilliance to the music. Inspired by artists as diverse as Bill Frisell, Bartok, Skip James, Paul Bley and Bjork as well as singer-songwriters Elliot Smith and Nick Drake, his compositions have a cinematic, story-telling quality that draw the listener in. Indeed Quiet Tiger is aptly titled capturing as it does the gentle charisma of Downes playing and while Golden was a superb document of the trio in its early days it is Quiet Tiger that more completely captures Downes’ thoughtful brilliance. 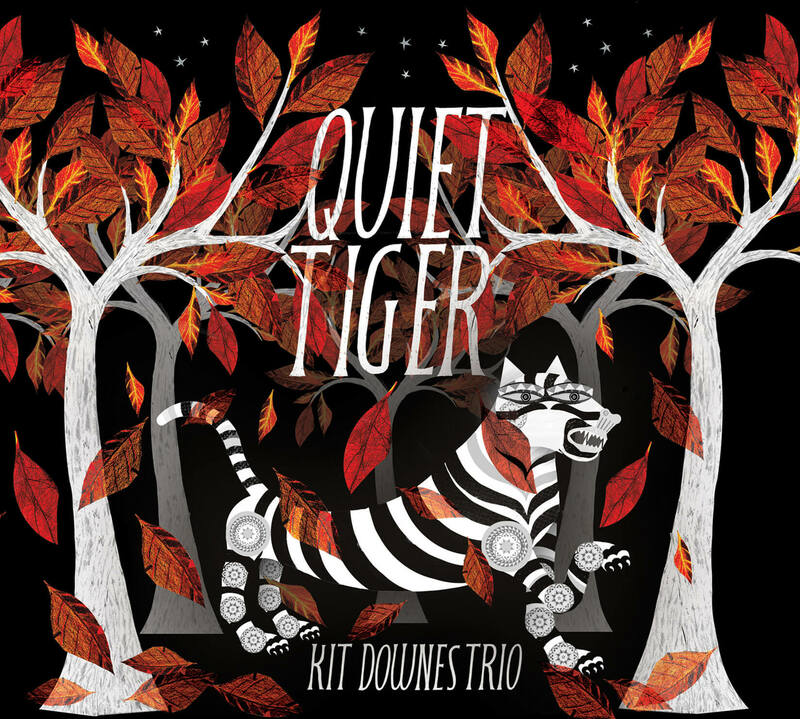 A darker, more textured album than its predecessor, Quiet Tiger again features the Kit Downes Trio with bassist Calum Gourlay and drummer James Maddren as well as special guests Adrien Dennefeld on cello and James Allsopp on tenor saxophone and bass-clarinet. And while the rapport between the trio is clear (they’ve been playing together for six years now) it is the extra voicings that the addition of cello and horns (often with Allsopp over dubbed on both horns) allow that really bring Downes’ music into focus, expanding his musical palate and allowing for a richer, deeper, more expressive sound that perfectly complements his evocative narratives and explosive improvisational journeys. 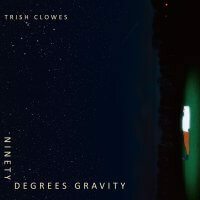 The album opens with the mysterious, almost chamberish Boreal, while the groove of Tambourine nods to Keith Jarrett’s legendary American quartet of the 70s. The graceful With A View is about perception of scale – the higher you are, the clearer your view. The fizzy Frizzi Pazzi is named for a sherbet like sweet from South Tirol, while Attached is about things that seem unconnected but which in fact are. In Brixen is inspired by a town in South Tirol (up in the Alps) and the sinister Wooden Birds has a Tim Berne meets David Lynch-like quality. Elsewhere The Wizards is named for the remarkable James Allsopp and Skip James for the obscure bluesman of the same name but also nods to Bill Frisell. Fonias is a beautiful evocation of a gentle waterfall and the evocative title track Quiet Tiger is inspired by the Taiga or Boreal Forest, a quiet but magical place, much like Downes own unique music.